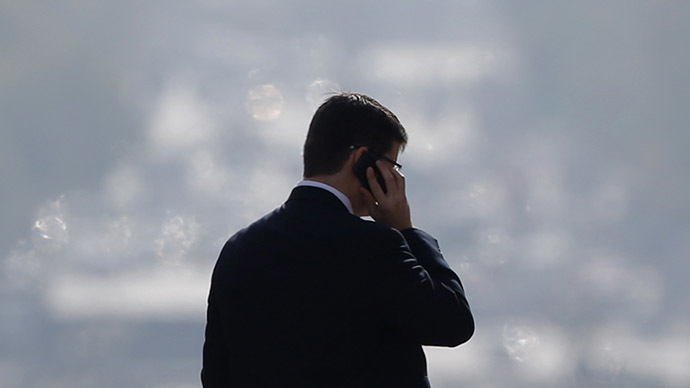 Top lawmakers in Washington are seeking answers from the White House after learning that the FBI changed its policy regarding the surveillance of cell phone data within the United States. Specifically, Sens. Patrick Leahy (D-Vt.) and Chuck Grassley (R-Iowa) – the highest-ranking lawmakers on the Senate Judiciary Committee – highlighted the use of devices like Stingrays by law enforcement, the Associated Press reported. Stingrays, a popular brand name of a type of device that tricks smartphones into thinking they are cell phone towers in order to grab their data, are increasingly used by police departments and the FBI to catch criminals. Some are placed in airplanes so they can collect data over large areas and from thousands of different cell phones. After changing its policy recently, the FBI told lawmakers that it now requires that investigators acquire a search warrant before using such technology. According to the Wall Street Journal, law enforcement needs a search warrant to use these devices in police cars as well. However, there are exceptions to these rules. As noted by the AP, these include times where there is an “imminent public safety danger,” or when the technology is placed in public areas where people should not expect privacy. Since lawmakers believe the new rules may be written too broadly, they are petitioning officials for more details. "The Judiciary Committee needs a broader understanding of the full range of law enforcement agencies that use this technology, the policies in place to protect the privacy interests of those whose information might be collected using these devices, and the legal process that DOJ and DHS entities seek prior to using them," the senators wrote in their letter to the Justice Department and Homeland Security, as quoted by the wire service. Additionally, the lawmakers said they are worried about whether the agencies “have adequately considered the privacy interests of other individuals who are not targets of the inception, but whose information is nevertheless being collected when these devices are used,” the Journal stated. For its part, the Justice Department has not said whether or not it uses Stingrays during its investigations, though it does maintain that everything it does is court approved. In November, another report said airborne Stingray devices are being used to scoop up information on mobile phone users in the hopes of catching suspected criminals. A DOJ spokesperson said it is currently reviewing the senators’ letter.